Abstract: Do you really have loud noise constantly and poor communication at your work environment? Do you feel pressure to work at optimum levels all the time? Do you have too much work and have too little time? If the answer is yes, then just ride Airwheel X8 to manage the stress from the work. These are the most common sources of stress in the office. Do you know how to manage it? I know when I was at school, although I didn't take the subject How to Manage Stress Effectively. We are not taught skills to manage our worries, but it’s a part of everyday life now. It is normal to experience a certain level of stress in the office, but when it starts to undermine your productivity and results, you are juggling between success and failure in both that are and your health. Managing stress is not about ignoring it or shutting yourself away so you don't have to think about it. 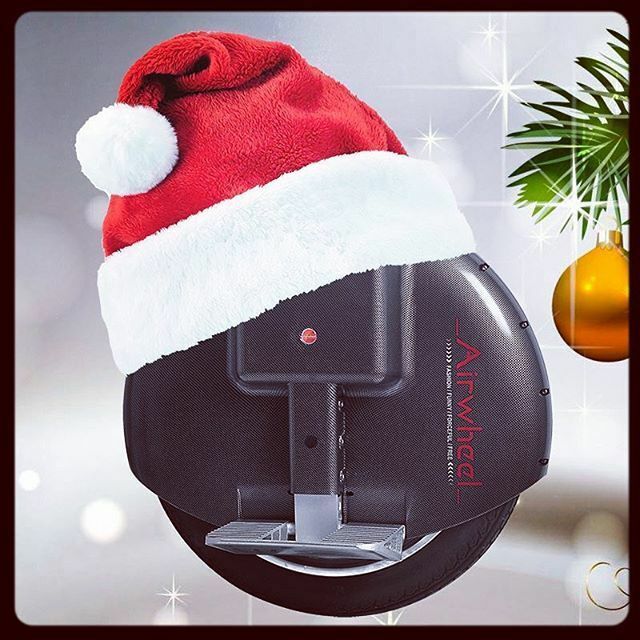 For the common signs of stress, there is a special way to deal with stress that is to ride Airwheel X8 electric unicycle. X8 created by Airwheel is an electric unicycle with a 16-inch grooved tire. It can smoothly weave in crowds and traffic flows and its maximum speed can reach up to 18km/h. Therefore, it takes less time on the way to the company and thus you can arrive in the office on time without worrying about that the wage will be deducted. Naturally the mood at the beginning of the day is good and you also feel relaxed. Maybe you only cost 15mins for the lunch. Then you can enjoy the left time to have a walk with the scooter, which contributes to digestion since riding the self-balancing scooter is a mild sport. Moreover, it's helpful to release the pressure from the work. Previous：Your world is now unbounded with Airwheel Z3 2-wheeled electric hoverboard.